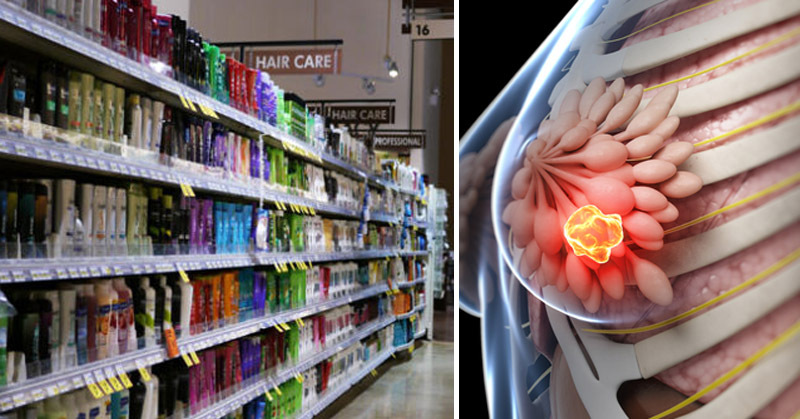 These Illegal Cancer-Causing Chemicals Were Found in THESE Shampoo Brands! What’s the worst thing you can think of that could happen with shampoo? Suffering an eye burn? Swallowing some by accident? 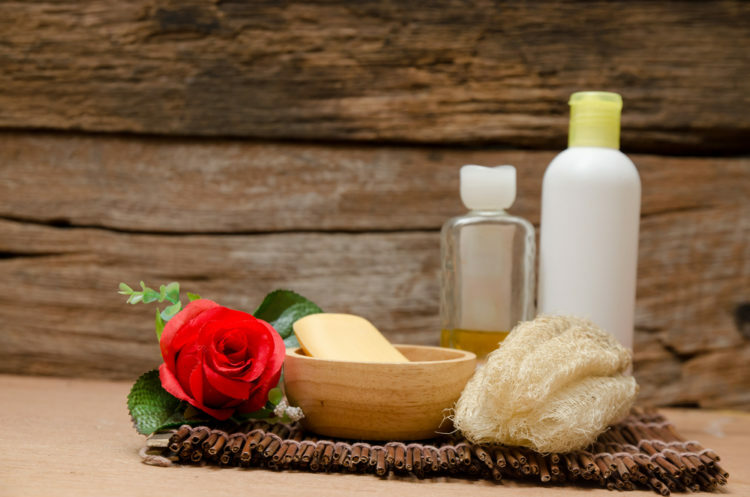 According to a study carried out by The Center for Environmental Health in Oakland, California, your shampoo could actually be detrimental to your health. 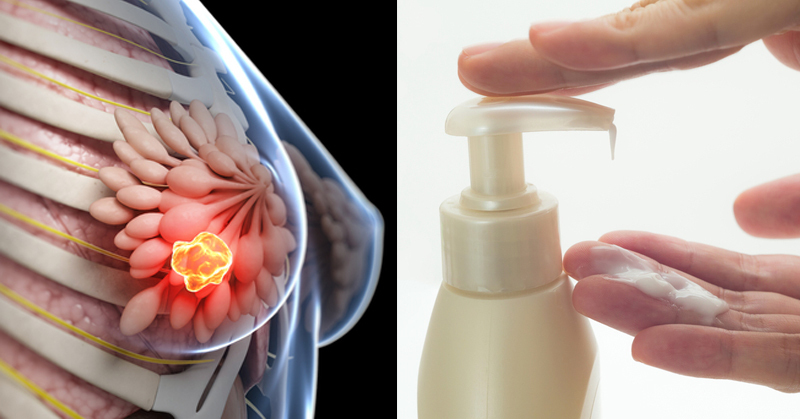 The study found that at least 98 popular shampoo brands contained a carcinogen known as cocamide diethanolamine, also known as cocamide DEA. 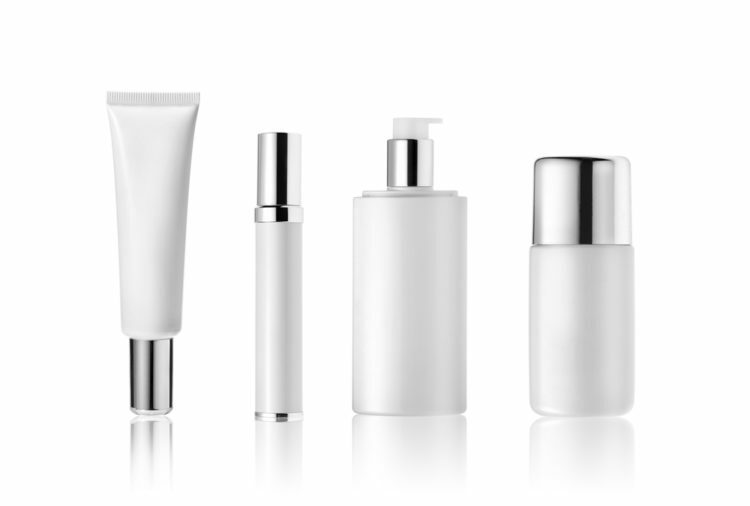 It’s not just shampoo; cocamide DEA is in many types of beauty products. If you’re a frequent visitor of this site, you’re probably familiar with the dangers of cocamide DEA; we’ve covered it in the past as it relates to many common beauty products. 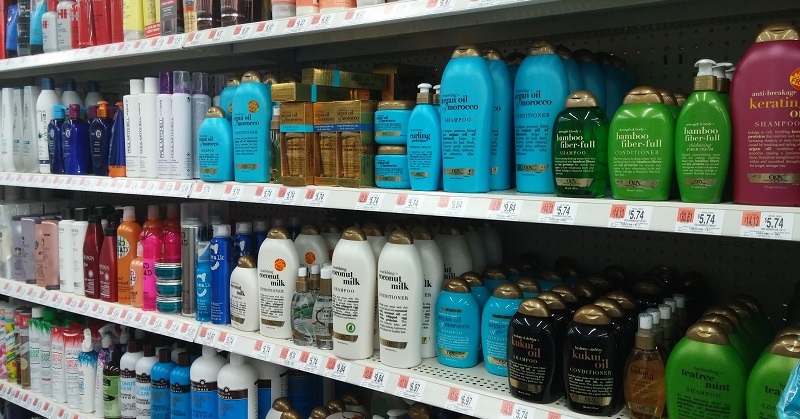 The issue uncovered by The Center for Environmental Health is so widespread that it’s led to four major shampoo manufacturers being served California lawsuits. Cocamide DEA is what makes your shampoo foamy, and the problem with it is that it’s a carcinogen. 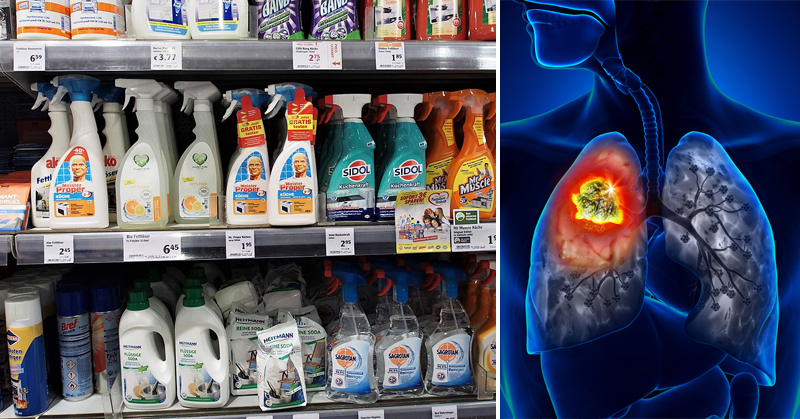 The state of California’s Proposition 65 requires manufacturers to warn consumers about the risks associated with certain substances like cocamide DEA. Last year, the state even went as far as to ban it after a study found that it causes cancer in laboratory animals. And it’s only not obscure, cheaply made shampoos that contain cocamide DEA; well-known companies like Colgate use the substance in their products. And the FDA has done little, even though cocamide DEA is banned in commercial “health” products. The one thing most of those names have in common is that they sound dangerous. I’m not even entirely sure how to pronounce most of them. Here’s a shampoo you can make with simple ingredients you can actually pronounce, ingredients that are natural and healthy for you. Mix all of the ingredients in a bottle and shake thoroughly before each use. Don’t Trust Yourself? Check Out This Healthy Product! If you’re not up to the challenge of making your own shampoo, check out Longevity Warehouse’s Seabuckthorn Shampoo, which is healthy and cocamide DEA free! Previous ArticleRemove Keloids With These 10 Natural Remedies! 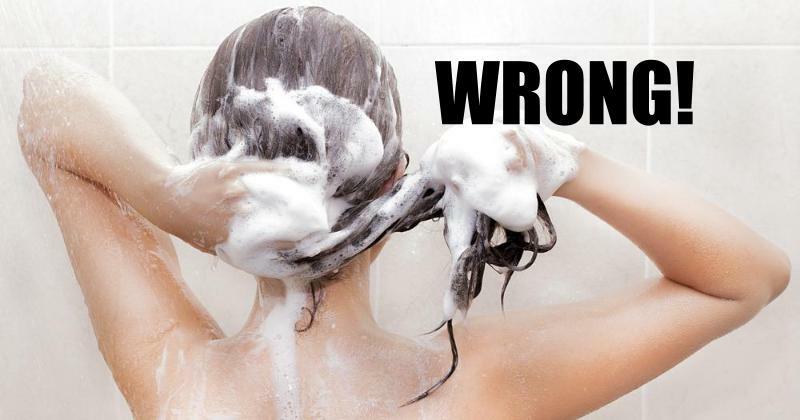 Are You Washing Your Hair Correctly? Learn the Best Steps! How exactly does it cause cancer? Inhalation? Contact with skin? How long does the homemade shampoo last? Do we have to have to refrigerate it? What about Cocamide MEA, or Cocamidopropyl betaine? These are in “TRESemme’ ” and “Head and Shoulders” shampoos.